 We at AvePoint are committed to providing the highest quality support to our customers and understand that our success can only be achieved from your complete satisfaction. Our support is designed to equip you to make the most of your AvePoint investment.  In order to contact the AvePoint Technical Support Team 24/7, please use the following methods available to our customers with premium maintenance.  Standard Support - 7am - 7pm, US Business Hours (EST), phone support and email/web support. Basic Support - Email/web support.